Your nurse KSA, also referred to as Knowledge, Skills, and Abilities is essential information when it comes to securing federal positions in this field. At the same time, you must demonstrate your ability as a nurse to work independently and as a part of a team. The growing need for these federal occupations allows nurses to find opportunities. According to the Bureau of Labor Statistics, there were more than 2 million registered nurses working in the United States. These professionals are just a segment of the nursing industry and work for private institutions, state and federal government agencies. Many in this field aspire to find federal positions, where they can function as a nurse and enjoy a higher measure of job security. These and other agencies will use your KSA nurse material to review qualifications. This is also information that helps compare you to other applicants. Let’s take a look at some of the key details that your KSA should include. How to Get a Federal Nurse Job? It is not easy to get a federal nurse job, because the competition is tough, and the majority of the nurses are not well aware of the process. If you wonder how to get nurse job in KSA, here are the steps to help you. You have to keep an eye on the job postings. There’s a system, which submits the applications for all federal jobs online. You have to complete your nurse application, in all respects and send it before the last date. After the last date, applications are screened. They are checked for the minimum required qualifications. The candidates, who don’t meet the criteria are rejected. Applications are also screened for the KSA knowledge skills and abilities examples nurse. Only those are shortlisted, which meet the criteria. After the initial screening, Human resource department, review each application and further shortlist the nurses. After the final list, interviews are conducted. Reference checks and backgrounds checks are done for successful candidates. Candidates are again shortlisted and called for an interview again. Job offer is sent to the selected nurses. Unsuccessful nurses are notified that position is filled. This is a general process for federal nurse recruitment. 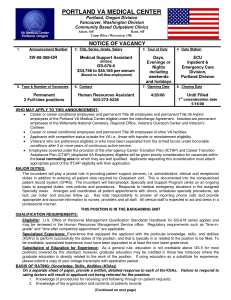 The job announcement provides some critical information that will help you with your nurse KSA creation. There are selective words in this announcement that hiring officials and recruiters are looking for. Federal nursing occupations will require a certain level of knowledge of the field, how to care for and treat patients. Combining the main points for the announcement along with your professional experience is a good way to describe you and your abilities. Provision of emotional support to patients. 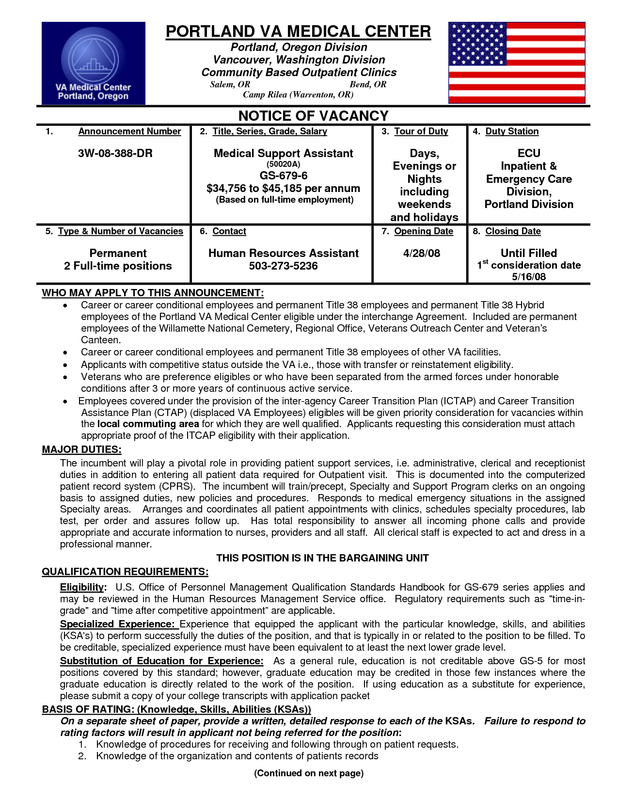 Each KSA point required for a federal nursing position should be addressed from your own resume. It is best that you utilize your past professional experience to show leadership and specialized training. Although many nurses have similar educational backgrounds, you can stand out by pointing out achievements, certifications, and awards. By following the information here, you will be able to write your KSA descriptions well. Word choice is an important consideration. This your way of detailing what you’ve accomplished in nursing and what you hope to do in the future. 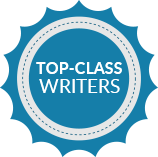 Professional KSA writers are a terrific resource to help you create a solid, effective tool. If you want to get a job in a federal department or be a nurse KSA, we can help you. We provide writing and editing services for our clients, who want to get a federal job. We can help our clients in many ways. We offer writing and editing services for KSA nurse response. 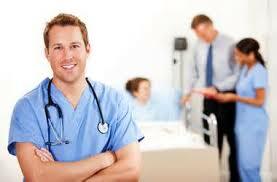 Our experts know the answers according to your nursing field and we know the required criteria too. That is the reason, the success rate of our clients is high. We can help you to write your nursing resume. Federal departments ask for a detailed resume. Our professional writers know their requirements and write a customized resume according to that. Making you a perfect fit for the job. Our professional expert can write your cover letter. They understand the content and formatting requirements of the cover letter. We know how to use this document to your best interest. LinkedIn profiles play a very important role in recruitment these days. We know how professional profile should look and how to make it more effective. We can provide writing and editing services at affordable price. You can also enjoy discounts. You can select a package too. We offer a variety of packages for our clients. Let us help you with a nurse KSA that will impress everyone!